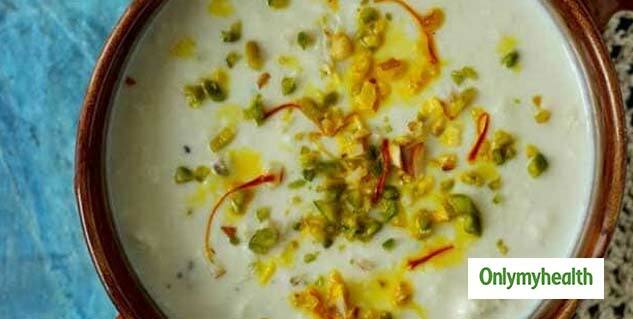 A household favourite during any special occasion, kheer is a must-have on most festive days. Here's a delicious, vegan version of this classic dessert. 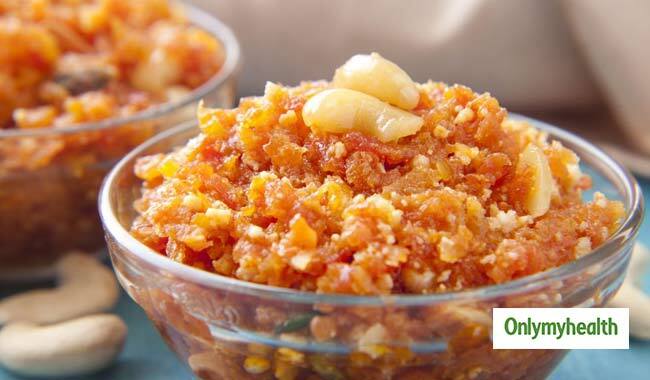 Who doesn't love a bowl of warm gajar ka halwa? Here's a vegan, gluten-free and soy-free version of it. 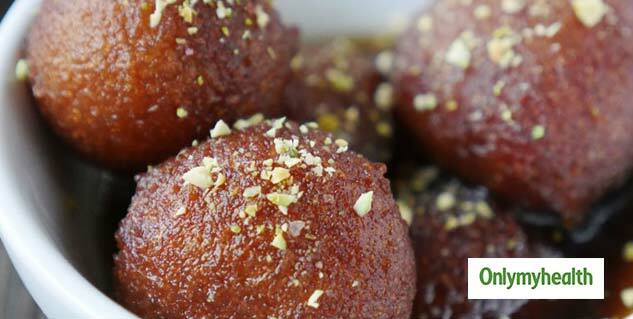 Hot, syrupy gulabjamuns are on top of everyone's lists when it comes to favourite desserts. This vegan version is made with bread and cashew cream, and comes together in almost no time! 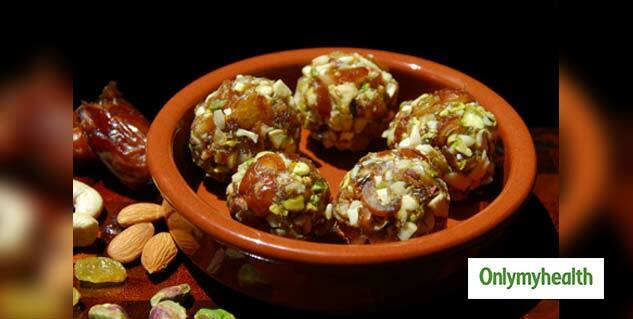 That Was 5 Delectable and Healthy Indian Vegan Desserts Recipes, Hopefully it's useful and you like it.